From the early nineties to this exact moment in time, the Tiefschwarz brothers have followed their own path of musical brilliance. 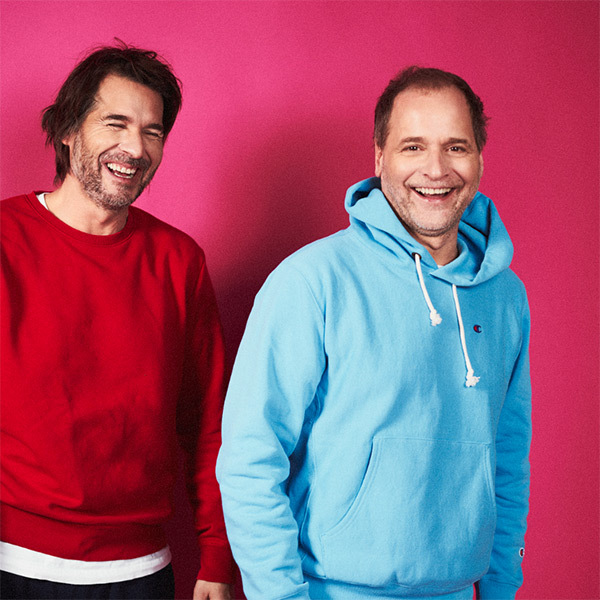 Since their humble beginnings in Stuttgart to their adopted home of Berlin, Ali & Basti Schwarz have championed multiple musical genres, released incredible albums and delivered an inspiring amount of singles, remixes and DJ mixes to the word. Not satisfied just hiding in the studio, the duo has also found the time to regularly perform immense DJ sets for adoring audiences around the globe and in the top clubs. 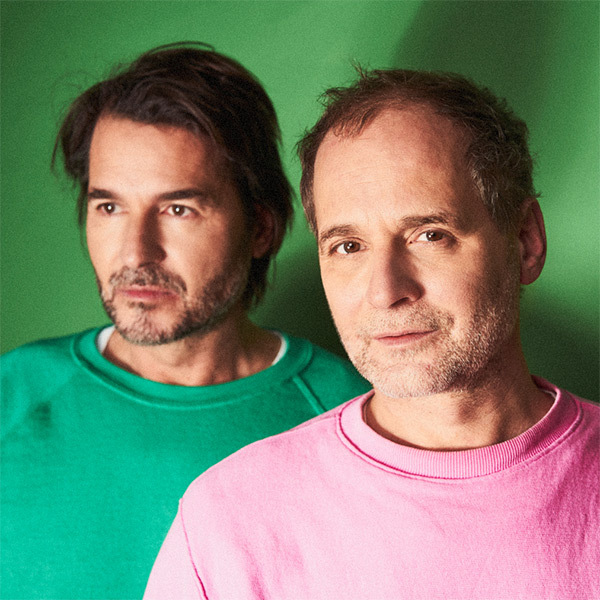 For over two decades now, Tiefschwarz have remained a serious force in the dance music industry – remaining true leaders of dance culture with absolutely zero signs of stopping. With the release of their very first single ‘Music,’ for Francois Kevorkian’s Wave Music imprint (NYC, 1998), it was clear Tiefschwarz were onto something powerful. This single gave the duo a fast launch into the dance music spotlight, with support from the top House names of the time. 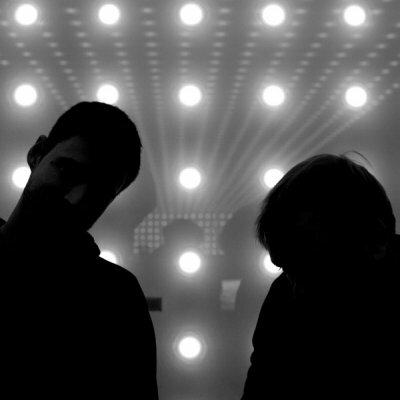 Their debut LP, “Ral 9005” (for Stuttgart’s Four Music) soon followed and cemented the artists vision as a style to be noticed. 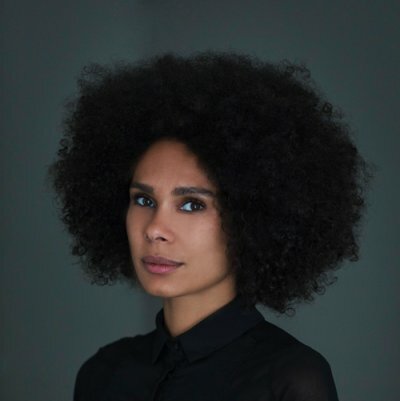 The album was quickly snatched up for a re-license from London’s seminal Classic label (run by Luke Solomon and Derrick Carter) which gave Tiefschwarz an immediate following in the UK’s thriving underground scene, and throughout the world where quality House music was heard. Their first mix compilation, ‘A Little Help From Your Friends’ (also on Classic Music) displayed the skills of Tiefschwarz as a DJ team, helping prove their strength both in the studio and behind the decks. Their career had truly launched. 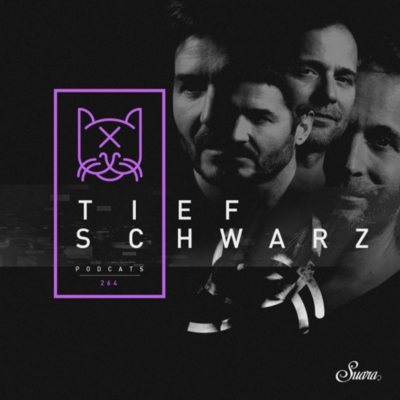 Packing up their gear and moving from Stuttgart to Berlin in 2002, Tiefschwarz kicked into full trajectory with an endless stream of high profile DJ gigs, remixes, and original productions. Providing remixes for Masters At Work, Ultra Naté, Freaks, Isolee, The Rapture, Cassius, DJ Hell, Missy Elliot and Kelis displayed the artist merit held strongly with both the underground aficionados as well as the mainstream Billboard elite. 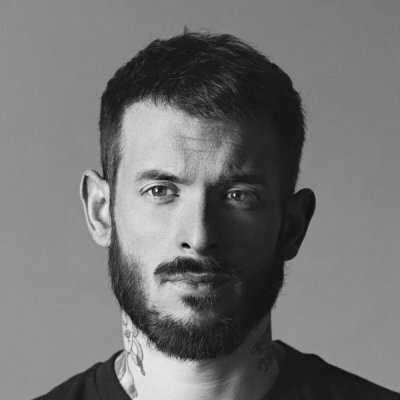 Holding a perfect balance between both ends of the musical spectrum proved an excellent strategy with their incredible remix of Spektrum’s “Kinda New” which became a worldwide smash hit, being hammered by the biggest names in the scene, both commercially and in the deepest underground. The years that followed allowed Basti & Ali more time in the studio to release more singles, albums and mix compilations. ‘Misch Masch’ and ‘Eat Books’ followed their debut LP, both receiving critical praise and pushing their sound forward into new shapes and styles. “Isst” from their ‘Eat Books’ LP received honor as being one of the best singles of 2005 by both Trax and DJ Magazine. Continuing into the next year, 2006 provided hefty Tiefschwarz remix work for legendary marquee names such as Depeche Mode, Madonna and Roxy Music. 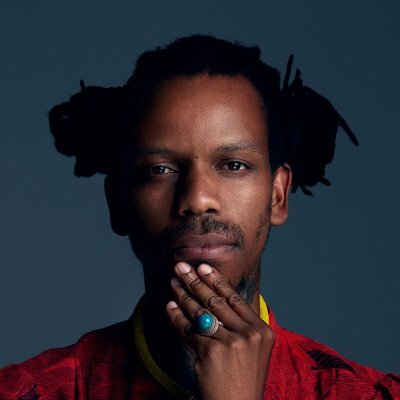 It was this same year that Tiefschwarz decided to offer the music industry with a fresh project, entitled ‘Souvenir Music,’ a label owned and operated by the brothers which would help balance their commercial success with a focus towards the underground scene. This label helped kick start the careers of artists like Rampa, &Me, Adam Port and more. 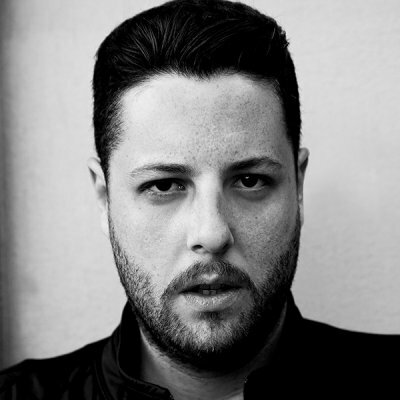 Over the start of 2010 and towards present day, Tiefschwarz made the conscious move back into the shadows of the underground, while remaining a vital name in the dance music spotlight. After reaching critical mass with their commercial success, they found the desire to help build the underground scene even stronger. 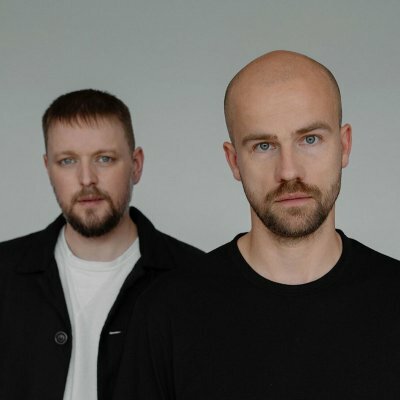 Keeping their focus towards the Techno and House sounds, their more recent albums such as ’10 Years Of Tiefschwarz’ and ‘Chocolate’ confirm their ability to fuse function and class with global musical appeal. 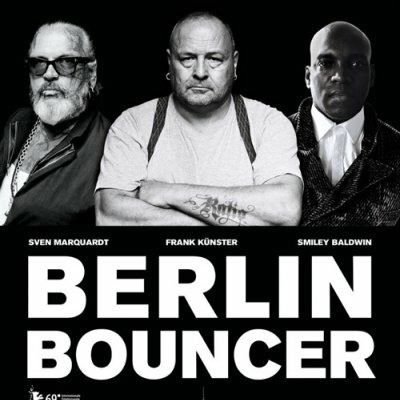 With the release of these LPs, more high profile DJ gigs followed with the brothers taking control of sound systems with club residencies at Robert Johnson (Frankfurt), Fabric (London), Watergate and Weekend (Berlin), alongside regular bookings at Space & Cocoon (Ibiza), Womb (Tokyo), D-Edge (Sao Paolo) and assorted gigs during global tours. An underground focus, indeed – but in the biggest clubs worldwide. The Tiefschwarz boys certainly found a perfect balance. 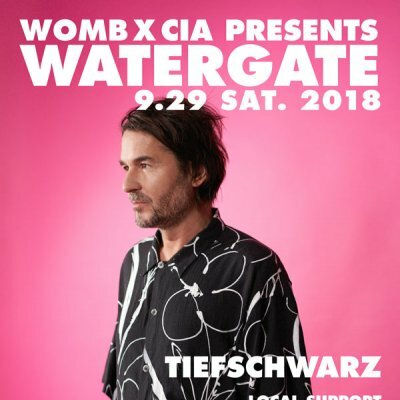 Constantly working day and night, gigging worldwide, and A&Ring their influential Souvenir label, Tiefschwarz have retained their top position in the music scene where it stands today. An ambitious balance between remaining commercially successful whilst pushing underground music into the limelight, their latest projects have been nothing short of essential. Their Souvenir imprint has reached an impressive 100 releases with celebrations planned for the year. They’ve been awarded a thoughtful guest appearance on Resident Advisors ‘RA Exchange’ interview broadcast and a well-received session at Mixmag’s ‘Mixlab’ in sunny LA. 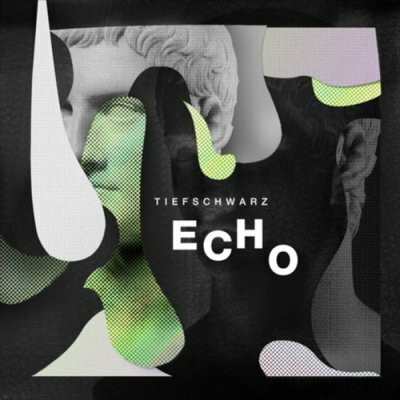 Fans and DJs can expect even more Tiefschwarz music to arrive, with an unmentionable amount of new singles and remixes in the pipeline (many with early support from names like Dixon and Laurent Garnier). It’s clear Tiefschwarz have remained as passionate and dedicated to the music as they were with their humble beginnings – remaining comfortable residing at the top of the charts and lurking in the smoky basements of Berlin’s underground. Their passion for forward-thinking music is unmistakable and their talents behind the turntables and in the studio has been celebrated during their incredibly fruitful journey. 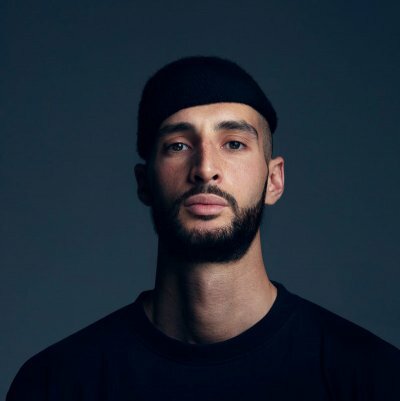 Having the natural ability to stay ahead of the curve of modern dance music, whilst keeping music lovers satisfied has always been a natural talent of the brothers – and the future is certainly one for Tiefschwarz to celebrate.